Planning on being in Savannah for Independence Day this year? If so, you’ll find there are a variety of ways to celebrate a Savannah 4th of July! There’s always something happening in Savannah but that’s especially true around the holidays – and Independence Day is a favorite! Savannah is nothing if not one of America’s most historic – and consequently, patriotic – cities. A Savannah 4th of July always offers a variety of events and attractions planned around the holiday. 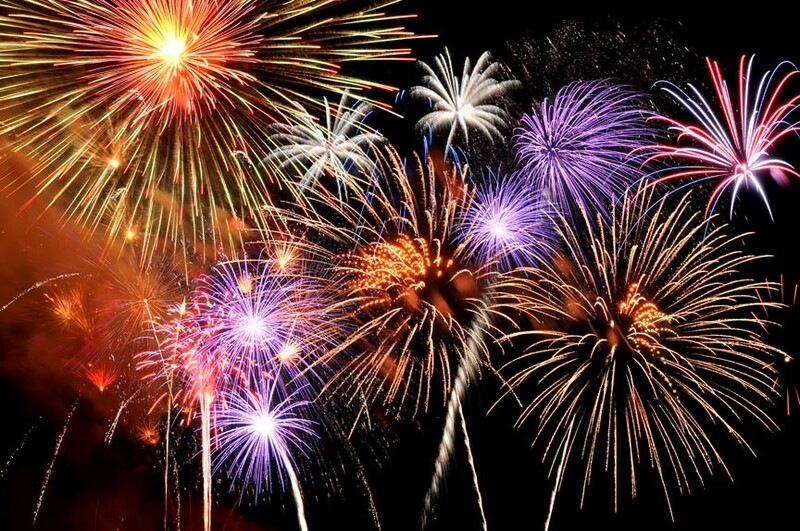 Below is a list we’ve compiled of some of the larger and more popular 4th of July events held in and around Savannah. We hope the guide will help you to find your perfect holiday celebration! Celebrate America’s independence on Savannah’s beach, Tybee Island! The annual fireworks show is staged on the pier between 9:15pm and 10pm but can viewed from any of the island’s eastern beaches. 4th of July is one of the island’s busiest days, so plan on arriving early and staying late. Luckily, you’ll also be facing island-wide dining and drink specials. Learn more on tybeeisland.com. Savannah’s celebrated River Street will once again host their annual Savannah 4th of July celebration. Arrive early to mark out your spot and enjoy live entertainment on the Rousakis Plaza Arbor Stage. River Street shops, galleries, restaurants, and bars will be open with many offering specials. The dazzling fireworks display typically begins at 9:30pm. Visit riverstreetsavannah.com for more information. A riverboat cruise up the Savannah River is a quintessential Southern experience no matter when you go. Going during a Savannah 4th of July, however, is even more of a treat! Savannah Riverboat Cruises have both climate controlled lower decks and an open-air top deck. Imagine being out on the river with blossoming fireworks overhead while the lights of Savannah sparkle off the water! The Fourth of July Fireworks Cruise includes dancing to the Riverboat DJ’s music, a cash and snack bar, and the fireworks display. This one-and-a-half hour cruise boards at 8pm, sails at 9pm, and returns at 10:30pm. The 4th of July Dinner & Fireworks Cruise includes a dinner buffet, live entertainment, and drink specials. The three hour cruise boards at 6pm, sails at 7pm, returns at 10pm, and includes being on the water for the fireworks show. Visit www.savannahriverboat.com for more information. Historic McMillan Inn, merges modern amenities with classic style for the best in Savannah hospitality. 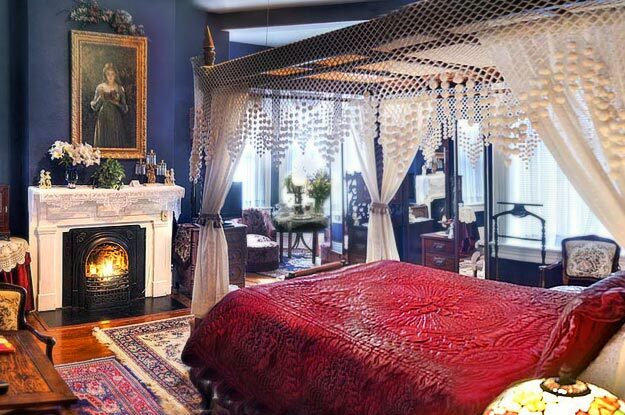 Make the most of your Savannah getaway with lodging at our opulent Savannah inn. 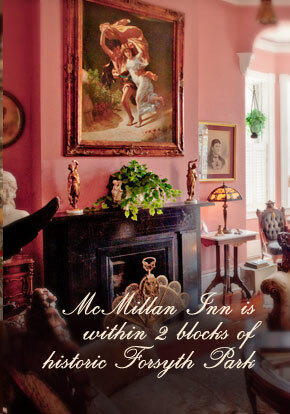 Book your stay at McMillan Inn today!